I’m sure I am not the only Z06 owner thinking about if it would be worth moving up to a ZR1. 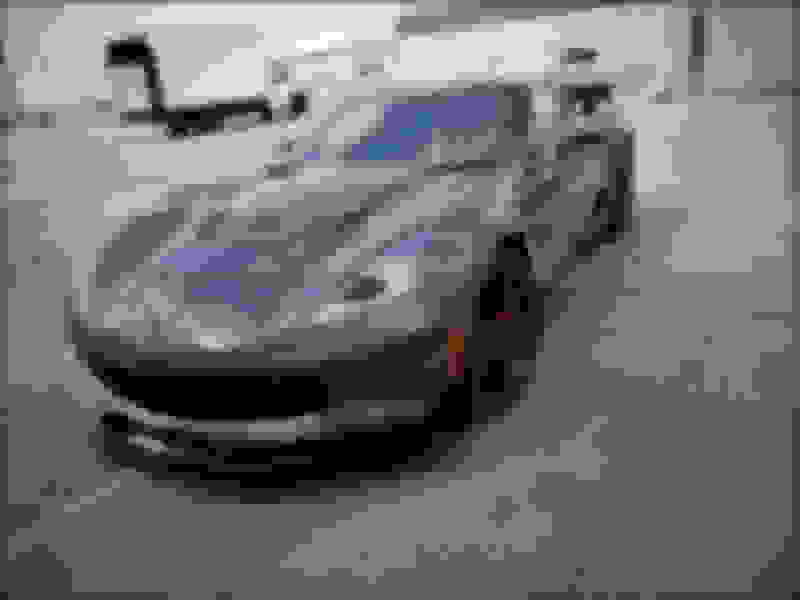 I own a 2017 Z06/Z07 M7 in Watkins Glen Gray Metallic. To date I have installed a Corsa Full Exhaust w/Black Oval Tips, LG Motorsports Drop Spindles, Xpel Paint Protection and CQartz Ceramic Coating. The car is beautiful and even more importantly, is mine. I do hold the title. 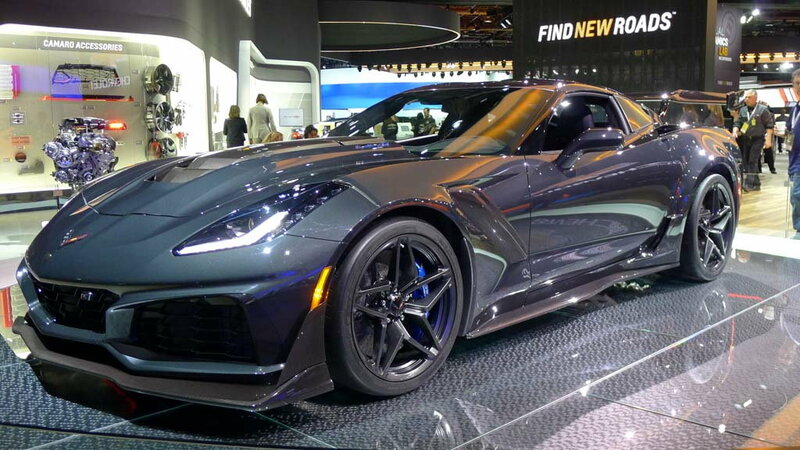 Now, back to my question, is the new ZR1 worth losing ownership over and inquiring a car payment and is the price of the ZR1 really worth the cost over a well equipped Z06? What do you Z06 owners think? I like the new ZR1 but, like the last generation ZR1, the performance disparity between it and the Z06 doesnt stimulate me to buy one. I only have 8,600 miles on my current Z06. 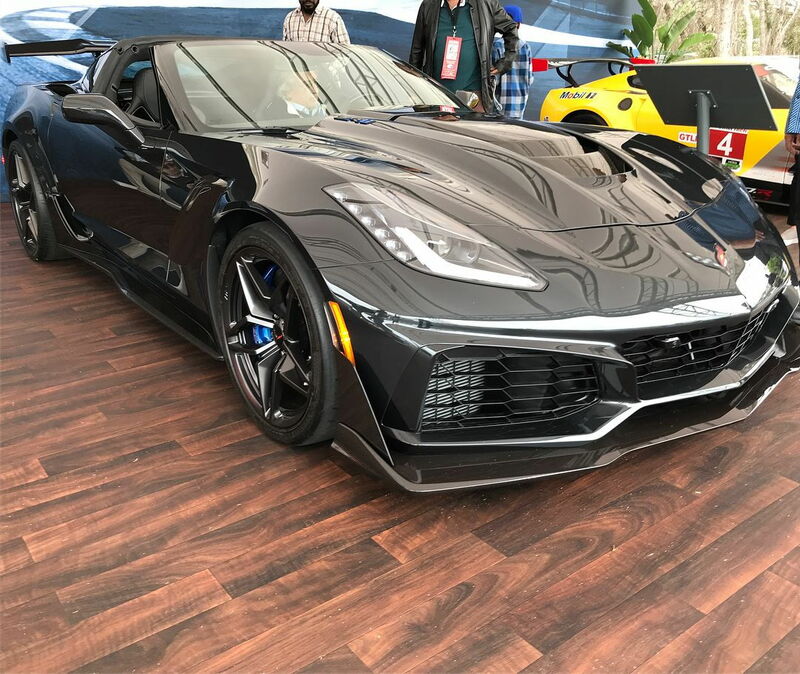 My next new Vette will be the C8/mid engine Z06. Personally, as a massive Corvette guy, for the first time I say No. It's not worth it. The Z06/Z07 is fast. Really fast. The ZR1's are only going to be marginally faster on the street, and under 120-130 MPH. While the LT5 is certainly a more powerful and better engine with PI and DI and the 2650 blower, in stock form, under 100 MPH, traction is going to dictate that the ZR1 really isn't that much faster. An owner on the ZR1 section already posted that he only got 1 more MPH on the same stretch of road that his Z06 got. Both A8 cars. Now I'm not saying the car isn't fast, because it is, it IS faster than a Z06, and I'm sure the ZR1 will neuter basically any car in the world around a track. If that's what you are after, then yes, it's probably worth it to you. I personally am not in love with the looks of the ZR1. The only part that I love about it is the big hood. The Wing is not my thing (Poet and don't know it). And I don't really like the front end that much. Though it does look aggressive. I like the spoiler and aero of a stage 2/3 Z06 so much better. But this is personal opinions. All of that so far is opinion, though some of it is facts like traction limited and just not much further you're going to push the front engined/rear wheel drive/high HP car. Now, here's the BIG problem I have with it. If the C8 Corvette comes out and it's mid-engined, even the "Stingray" "base model" with possibly 500-550 HP, INSTANTLY the front engined Corvettes become old news. Not that they're not fast and suddenly are massively outdated, but the words on the tip of every car guys tongues are going to be MID-Engined Corvette. And if I just spent $140k on a ZR1, only to be outdated a model year or two later, I'd have to upgrade again. I personally am going to enjoy my Z07, wave at the ZR1 guys, and have a great time. And when the C8 comes out, I'll be first in line. Last edited by Can'tHave2MuchHP; 04-04-2018 at 01:56 PM. I was in a somewhat similar situation where I was planning to buy a ZR1, but ended up buying a '15 Z06/Z07 for many of the same reasons stated here. Now the ZR1 is awesome, just saw it in person recently, and it looks bad ***. I do still want one, even though I only got my Z06 three weeks ago. However, the 60-70k price delta between the value of my Z06 and a new ZR1 isn't worth it to me right now. Now, in a couple of years, the price delta will decrease, then I'll have to make up my mind on what to do. 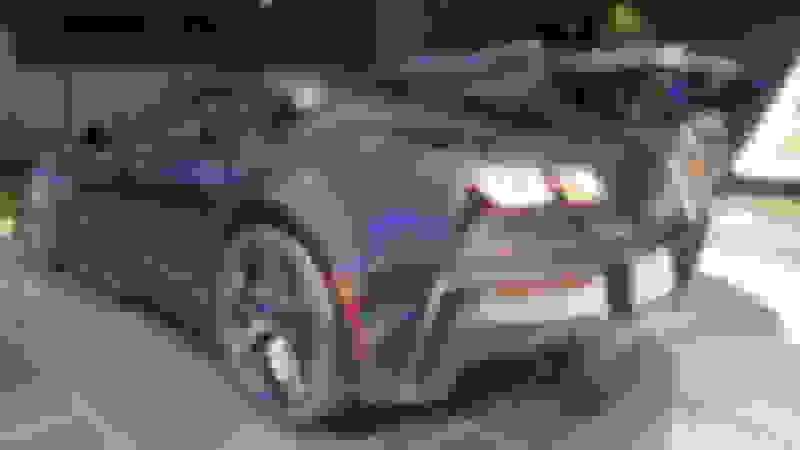 Will it be worth modding my Z06 instead? Or is spending slightly more for a ZR1 a better value proposition, since obviously any mods will add little to no actual value to my current Z06. The big X-factor here is the mid-engine car. If it is absolutely sick, then I made the right choice keeping the Z06 and the equity built in it, rather than a brand new ZR1 that will drop quite a bit. Tough decisions here and it's easy to get carried away with excitement over the hype of the ZR1 and "need one now", but I feel the smart choice for me will be to wait and put myself in a position to potentially get the mid-engine car. Hopefully it lives up to the hype and has a manual transmission option. Outstanding responses, and also right along my line of thinking. Thanks, looking forward to hearing others thoughts. Last edited by Puttnutt24; 04-04-2018 at 02:15 PM. IF one has to have the latest, greatest track car, then by all means, get the ZR1. Otherwise, for street duty, the Z06 is plenty. If I had the $, I would move up for sure....then the mods would start all over again......same old story.....oh wait now the C8 is coming out.......crazy sickness it is. Honestly if you like it that much and can afford it get it life is to short. Myself I do not like the looks of the exterior especially the big wing and big hood and front fascia so that would be a definite NO for me. Good luck in what you decide and like I said if you like it and have the money get it for sure! Last edited by Always Red Dave; 04-04-2018 at 02:48 PM. Look what happened to the C6 ZR1, it was old news as soon as the C7 came out. Yes it is fast and the latest tech for the C6 but old tech. I saw one in person last week in SO...and thats a big N-O. No chance. I love my Z06. However when I'm ready I'll be moving on to a 911 turbo S.
I myself can not afford the jump without bring financing into the mix. I have no intention of ever tracking the car. Life IS short, turning 60 soon and have been battling S4 C for 4 years now. And I have already made up my mind not to move up. I love my Z06 and the ZR1 just doesn’t justify the additional cost to me. It doesn’t mean I don’t think about it. Reason for asking the question. I also hold the title to my z06/z07 A8 with about $8k in mods. 5900 miles so far and enjoying it. I just cant comprehend signing my title away and then paying for my old news z06 again to get the ZR1. But then again I said the same thing about my paid for c6z last year before upgrading to a c7z. 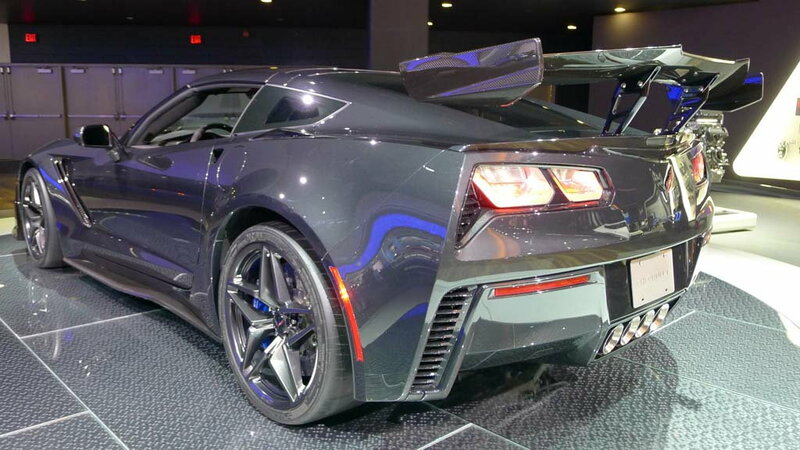 If you want a new car and want to be a 'Street King', AND if you were going to be spending around $110K for a loaded Z06/7, then yes, I'd spring for the extra cash and get the ZR1. But if you wanted a car that was going to be used extensively on a road course, I'd buy a lightly used Z07; get the LG complete cooling package installed along with the DSC controller, and some light mods to increase hp. You'll be as quick on a road course; the car will be cheaper to insurance since it will cost less via 'track' insurance, and you'll have lots of money left over for brakes and tyres. Last edited by thebishman; 04-04-2018 at 02:56 PM. Aug 16 I bought my first Corvette, a 17 1LT A/8 Stingray. My reasoning was what if it turns out I don't like the Corvette? Now I've got this car I hate and I'll take a huge bath on trade in. Thus my reason to buy the lowly 1LT. Fast forward to Aug 17 and I upgrade to a 3LZ Z06. So much for not liking the car! Money wise it cost me $10K to drive the Stingray for that year and then move up to the Z06. Total out of pocket between the 2 was $36K. Worth it? To me yes. I'm not sure in dollars what the difference would be if I were to step up to the ZR1. North of $60K is my guess. I find it impossible to justify the outlay to buy into the "latest" Corvette. I've got my Z06 almost set up the way I want it anyway with the forged wheels and a short list of hidden engine mods. I will add the Magnuson SC which is OEM in fit and finish and tune it for added power. At that point, I believe it will more than hold it's own to a ZR1. IMHO the Z06 is too close in every dept, to justify the additional funds. Last edited by Mike Jesse; 04-04-2018 at 02:57 PM. Your Heath is the most important thing and without that no Corvette in the world will give you any joy. Since you mentioned your health problems I personally would keep your BEAUTIFUL looking Z06 that in my HONEST opinion is a lot better looking car than the C7 ZR1 anyways! Hope your health stays stable as it can be and it is the only important part that matters. I know this is not your car but you get my point! Last edited by Always Red Dave; 04-04-2018 at 03:36 PM. I was diagnosed with Agent Orange related cancer in 2014 and decided to sell my C5 and get a Z06. I had 38 radiation treatments and I'm cancer free today. Hang in there and never give up. Every day is truly a gift from God. Last edited by DevilDog II; 04-04-2018 at 03:21 PM.